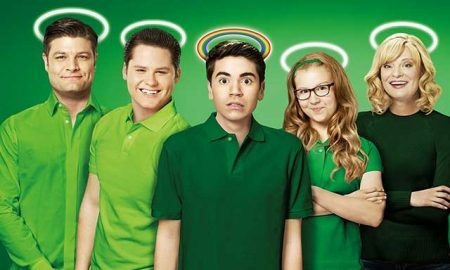 If you aren’t already, it’s time to start “Keeping Up With Kenny O’Neal,” television’s cutest gay character. 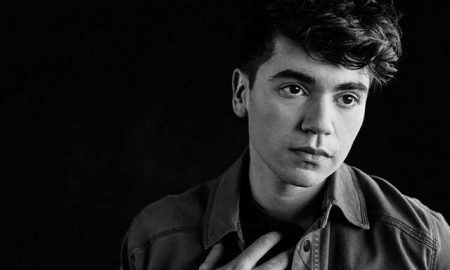 At 22 years old, Noah Galvin is the star Dan Savage’s The Real O’Neals on ABC. You probably recognize Colton Haynes from MTV’s Teen Wolf and the CW’s Arrow. 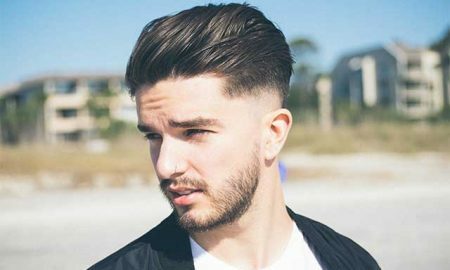 In a recent survey among 13 to 20-year-old Americans, researchers found Generation Z to be far more queer than millennials. 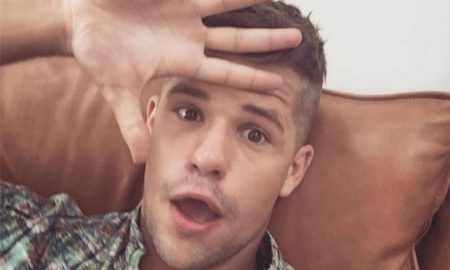 Teen Wolf’s Charlie Carver just came out as gay on Instagram, and the Internet’s about to explode. 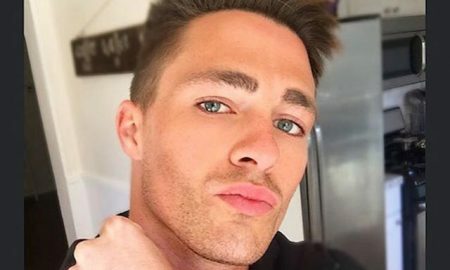 Did Colton Haynes Just Come Out? 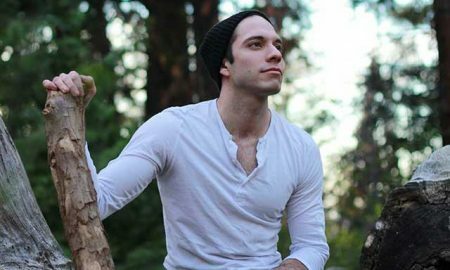 When Tumblr user pornandmariah posted about Colton Haynes sexuality, he had no idea Haynes would respond.